As someone who’s already selling online, you’ll be thinking about the next steps to scale up and increase your sales. Join us for a one-day conference to hear from a range of industry experts, to help take your business to the next level. How much? Tickets are £49 inc VAT as a promotional offer. Use promotional code GS1UKSME49. Enhanced Brand Content (EBC) page allows brand owners to enhance their listing with additional content and images in their product description. EBC is aimed to increase conversion and enhance brand on Amazon. Amazon has simplified this process with a set of templates with set content space and images sizes. Currently, there are 5 templates to choose so you can find one that fits your needs perfectly. This is available free of charge to all brand registered account holders. Over a course of few months, we saw some increase in order item session % which is calculated by dividing the total order items by the number of distinct session counts for the selected time period. So, it makes perfect sense to create EBC as it enhances your brand and increases conversion. 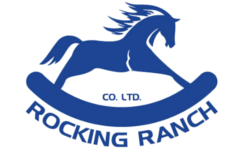 We have seen an increase in competition and sellers are doing everything they can to protect and enhance their brands. Taking time to invest in your brand is a good way to deter potential competition. 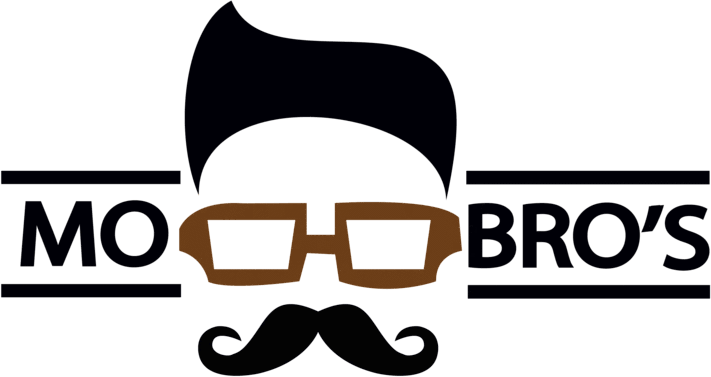 If you would like to learn more about EBC packages please get in touch and we’ll get back to you with design options and pricing. About 56% of US, UK, German and French shoppers use Amazon as a starting point for shopping online. Consumers now have more choices than ever to look for various products, but for sellers, it is getting increasingly difficult to get found. This is where Amazon SEO plays a huge role. Amazon SEO starts with creating a keyword rich copy and gaining product reviews. 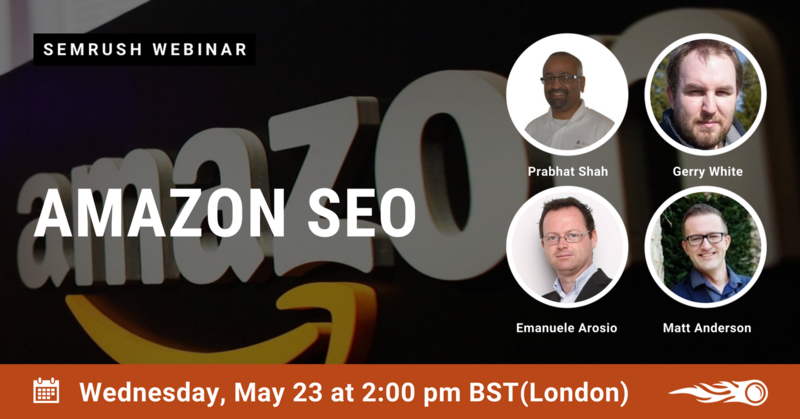 In this session, we will discuss a few significant points that you will help you rank better in Amazon Search Result. 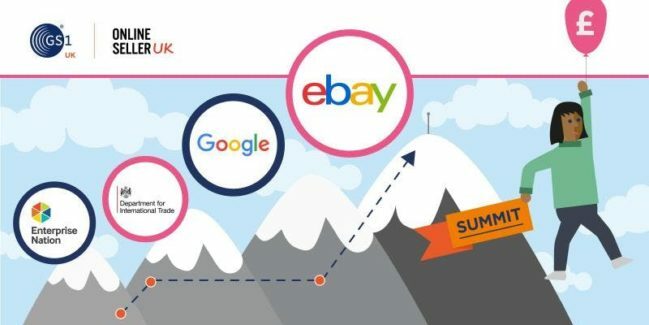 M2E Pro has organised two webinars this month to help you grow your eBay sales. 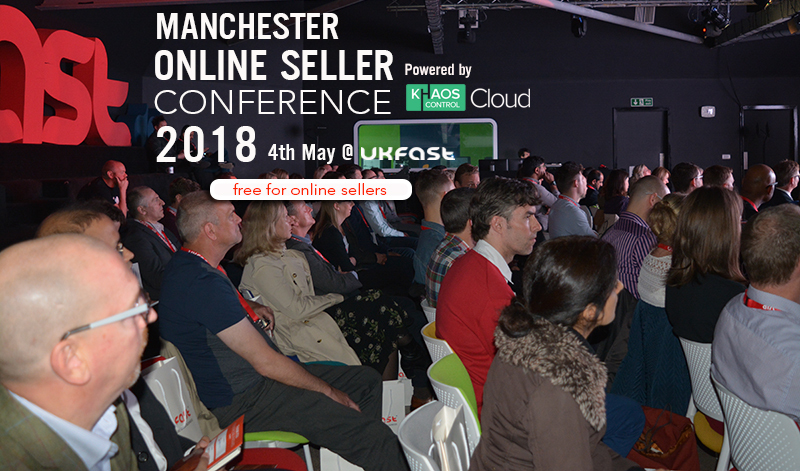 Along with presenters from eBay, there will be insight on how M2E Pro can accelerate your eBay and Amazon growth. 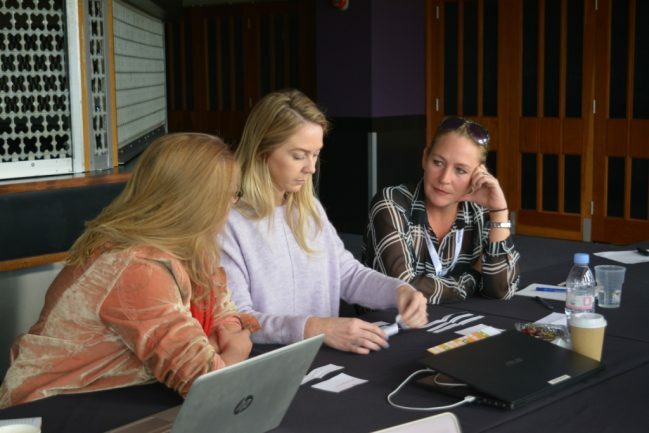 We are back in Brighton next month with Amazon SEO and Marketing training. This is a full day session aimed at anyone selling on Amazon. How to be eligible for the shoppers Alexa searches? What’s changing with Amazon’s Buy Box? Find out more with Feedvisor. 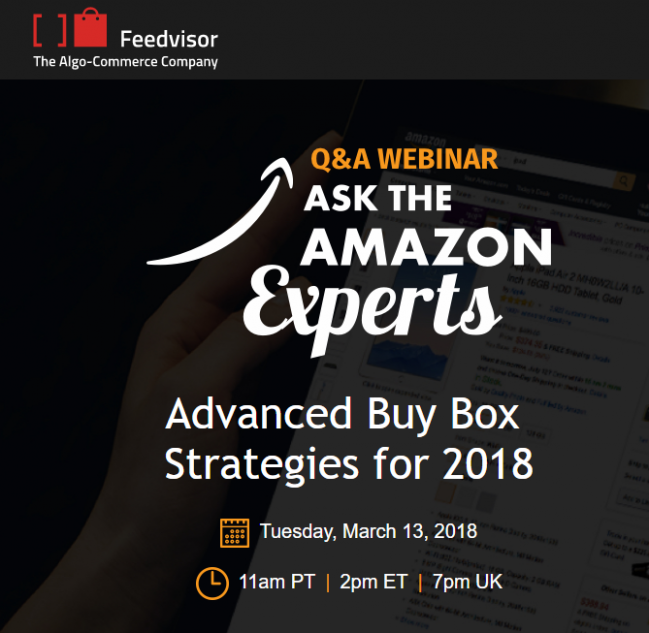 Join Feedvisor’s webinar to learn more about what’s changing this year with Amazon Buy Box. 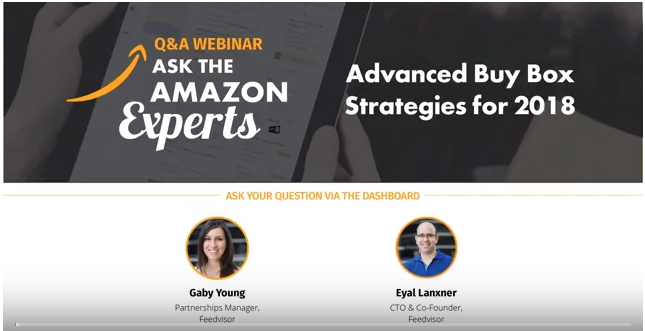 The team will reveal advanced Buy Box strategies in their next live webinar. If you register now, you’ll be the first to receive exclusive access to the 2018 Buy Box Bible. With over 18,000 downloads of the first four editions, this all-encompassing resource contains everything you need to know to effectively conquer the Buy Box. Interested in the future of the Buy Box and trends that impact it? Sacrificing profit margins to maintain Buy Box share? I will be joining this webinar to learn something new. 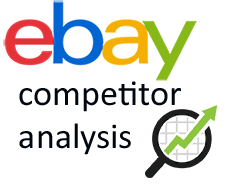 Competitor analysis is a very useful exercise for any eBay seller. 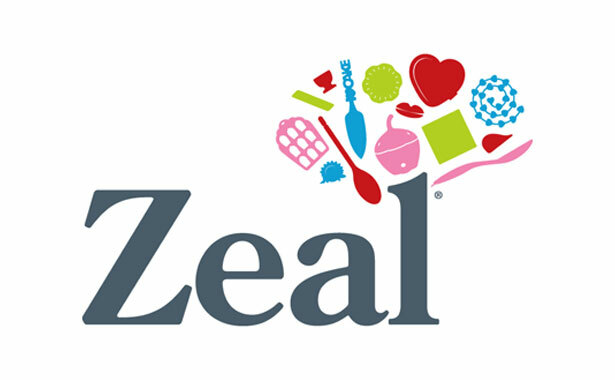 Some sellers may monitor their top selling items against their competitor, and others may simply want to find out what the top selling products are in a category, and benchmark against them. Whatever the case, our aim in all situations is to learn what’s going on in the industry and take action to beat the competition. To do this you may have used various other tools in the past, but today I’d like to introduce Shelftrend which gives live data on 500 products. #1 Learn product keywords from top selling items: You will be able to download listings as a CSV file and this opens up a lot of options. #2 Find out the best performing price: The product listing file can help you understand top performing product prices. #3 Find out product promotions and multibuys: You find out if anyone is running any promotions on products to be top sellers. #4 Research into other country marketplaces: You can explore the popularity of your product in Germany for example before you spend time localising your product content. 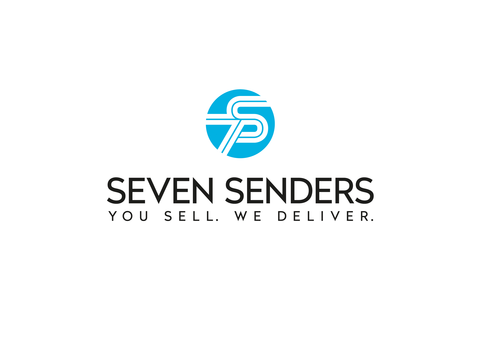 Seven Senders, a logistics start-up for e-commerce, closes a Series A financing round led by btov Partners. Together with René Köhler, founder of Internet stores, and other existing investors, the venture capitalist invests a combined EUR 6.5m in the start-up founded in 2015. The fresh capital resulting from the financing round will allow the company to further develop its software solution as well as to facilitate geographic expansion beyond Germany. Seven Senders connects online shops with more than 40 European carriers and bundles parcel deliveries of multiple online shops to reduce their costs and delivery time. 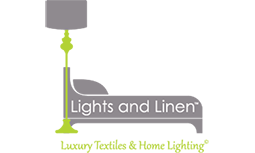 Notable customers such as Lesara, Juniqe, Mister Spex or Westwing already are shipping with Seven Senders across Europe. Seven Senders currently sends almost half a million parcels to e-commerce customers all over Europe every month. Each connected online retailer has access to a software solution that analyses delivery times, delivery and returns rates in real time, and ensures seamless tracking from pick-up to delivery. In addition to lower shipping costs and shorter delivery times, online merchants benefit from the high level of transparency in parcel shipping.